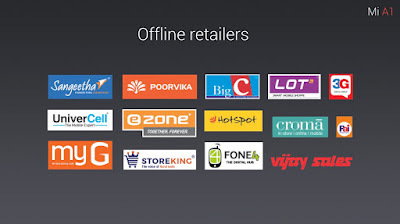 Android One was launched in India three years ago in 2014 by Sundar Pichai, and was put forward as an attempt to bring the next billion people online. With its target set on developing nations, Google announced that the phones will have a basic set of features, which they will dictate, and stock Android, ensuring a quality hardware and software package. Due to their target demographic, cost of such smartphones hovered around $100 mark. Though the initial generation of Android One devices were good, people didn't trust the brands which were manufacturing the devices. With other unexplained reasons, Android One project slowly went back to square one. This was the time that Indian market, especially the budget segment, felt the tremors of Chinese OEMs setting their foot in India. Xiaomi is one such Chinese manufacturer which has become immensely popular in India and other South Asian countries since then. The reason being their aggressive pricing and quality products especially under Rs. 15,000 (~$250). The popularity has increased so much that it forced Indian companies such as Micromax to rethink their strategy and eventually took away their market share. By joining hands with them, Google has struck out the first issue of lack of trust in brand and the company is bringing back the Android One project to India. 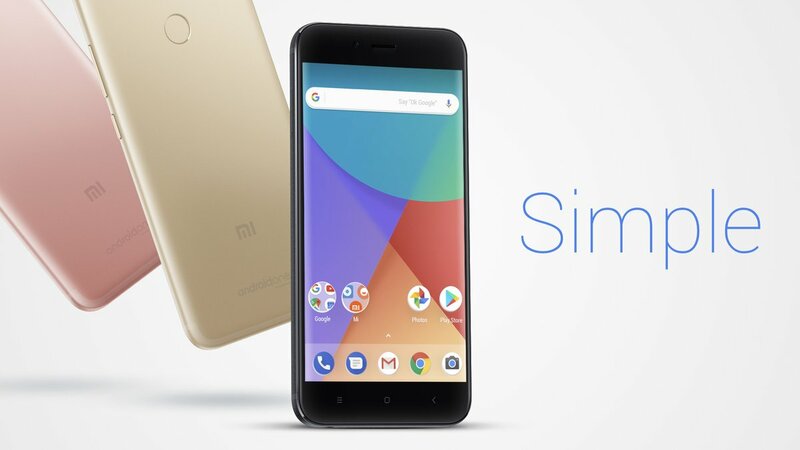 Google today announced the comeback of Android One program with its program partner Xiaomi, with the launch of Xiaomi Mi A1 in India. This is the latest device from the Android One program, and Google looks to reach out to the masses with great software experience and hardware at an affordable price. 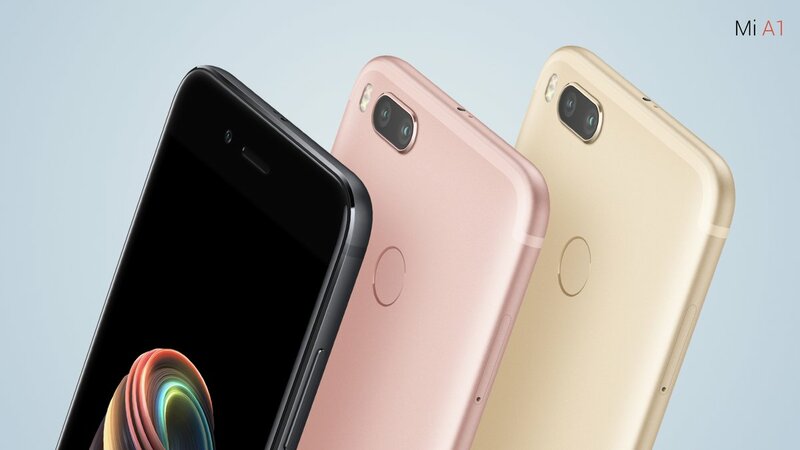 Th Xiaomi Mi A1 will be running on Android Nougat, with a promised upgrade to Android Oreo by the year end. It will be one of the first devices to get Android P update as well. Since this is an Android One device, the UI is stock Android. This ensures faster security patch releases and better software support since it's coming directly from Google. The Google Assistant which was initially a Pixel exclusive feature, will be bundled with the Mi A1. Unlimited storage (at High Quality) to Google Photos and Google Duo are also available. The smartphone will come with Google Play Protect built in. It automatically scans for malware and keeps the information on your smartphone safe and secure. This constant process makes the smartphone clean and fast. A combination of 12 MP + 12 MP sensors are used for the rear optics. The wide-angle primary lens has a pixel size of 1.25 um, 26 mm focal length and the aperture is f/2.2. The telephoto lens has a 1 um pixel size, f/2.6 aperture and 50 mm focal length which gives 2x optical zoom. 4K video at 30 FPS is supported while 120FPS slow-mo video is supported at 720p. 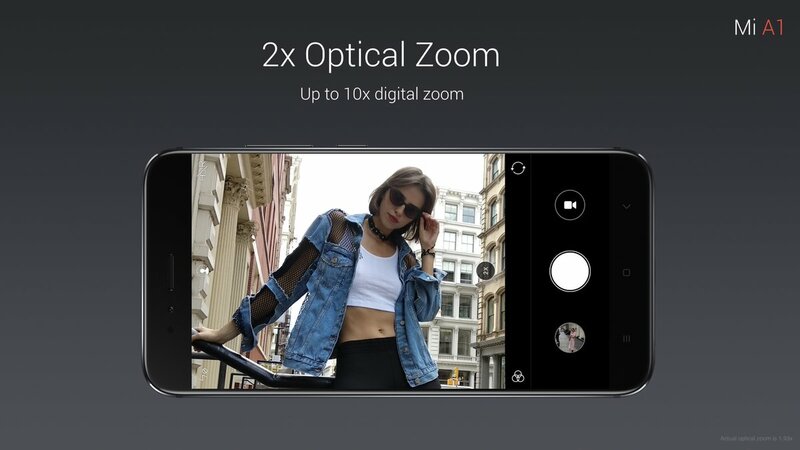 Front camera carries a 5 MP sensor with a pixel size of 1.12 um and f/2 aperture. 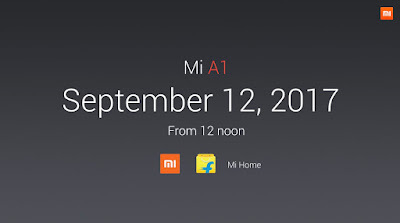 Mi A1 will be powered by Snapdragon 625 which maxes out at 2 GHz. Graphics will be handled by 650 MHz Adreno 506 GPU. 4 GB RAM comes with 64 GB internal storage expandable by up to 128 GB via mircoSD card. Measuring 155.4 x 75.8 x 7.3 mm, the Android One smartphone weighs a moderate 165 grams. The LTPS display measures 5.5 inches and comes with fullHD (1920 x 1080) resolution. It has 2.5 D curved glass with Corning Gorilla Glass protection. Connectivity features include support for Wi-Fi 802.11 a/b/g/n/ac dual band (2.4 GHz + 5 GHz), Bluetooth 4.2, VoLTE. 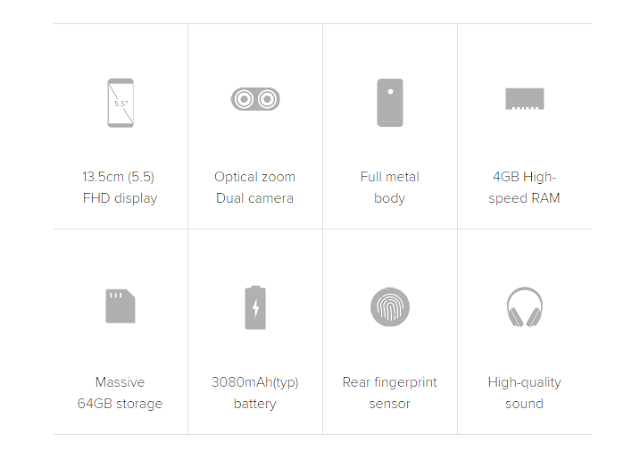 Infrared (remote control), ambient light sensor, accelerometer, gyroscope, fingerprint reader, proximity sensor are included along with support for GPS, A-GPS and GLONASS. Backing up the device will be a 3080 mAh battery, which supports 10 W fast charging via USB Type-C port. 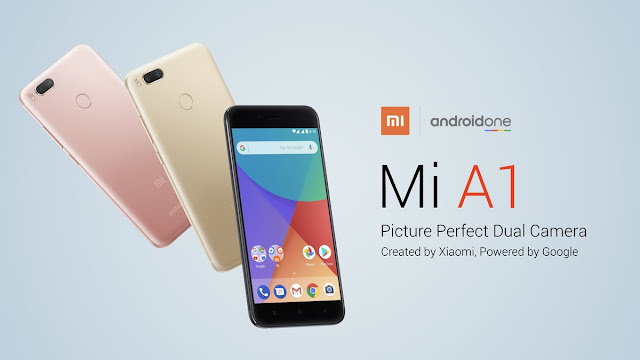 The Mi A1 is aggressively priced at Rs. 14,999. 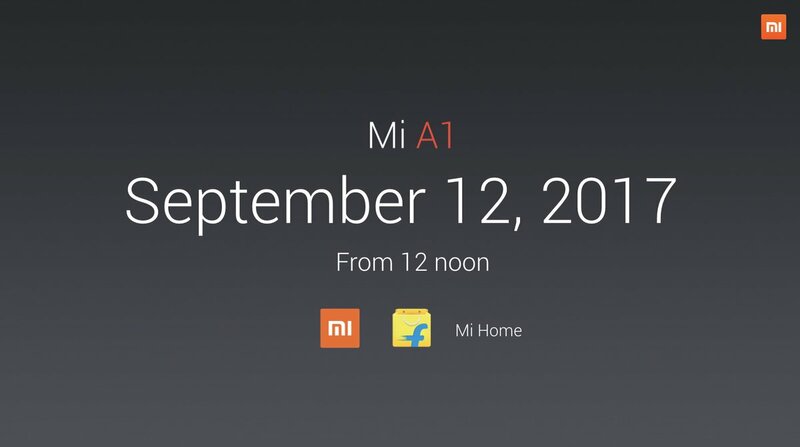 It will be available online via Flipkart and Mi.com from 12 PM on September 12. 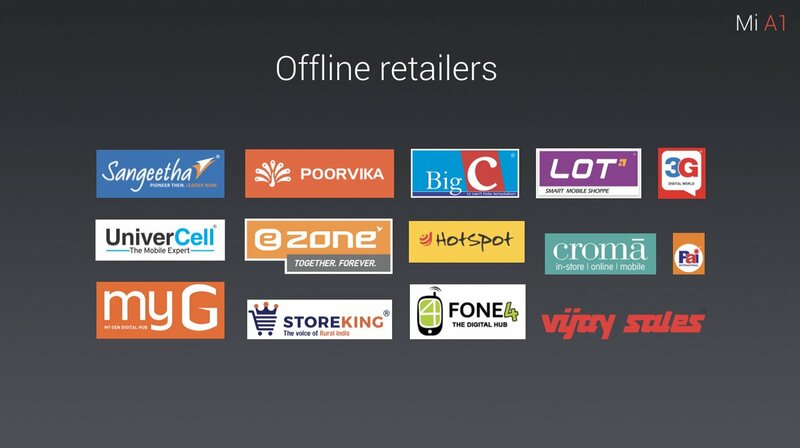 The smartphone will also be available offline via Mi Preferred Partner and large format retailers. 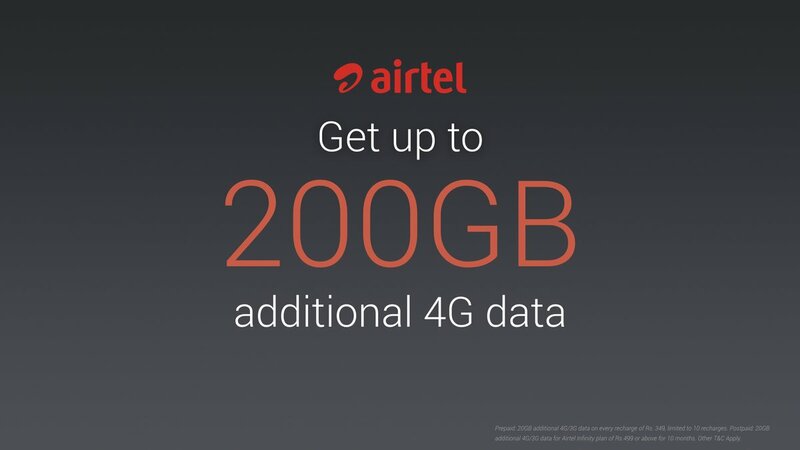 Launch offers include a total of 200 GB of Airtel 4G data, which will be available as 20 GB extra data on 10 prepaid recharges of Rs. 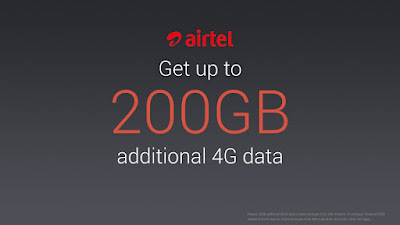 349 or 10 months of postpaid Airtel Infinity plans of Rs. 499 and above. Available colors are Black, Gold and Rose Gold.